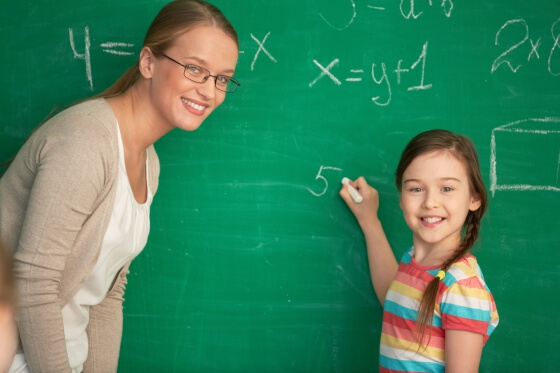 Have you been searching for Teaching Jobs in Dubai? Well, you’ve come to the right place. I will help and guide you to secure your Dream job in Dubai. I request you to follow every step outlined below seriously. You 'DO' want to achieve a lucrative job in the Educational sector in Dubai, right? I assure you, you will then be fully prepared to choose from the many job offers that start pouring in. If you are located thousand's of miles away from Dubai, or already here, you can now use this info to secure Teaching Jobs. Search & apply for listed job vacancies at the TOP Educational Institutions in Dubai & the rest of the UAE. Get registered with the top recruiting companies, that specialize in hiring for exclusive Teaching Jobs in Dubai. Teach Your CV To Sell Your Skills! "Combining play and interactive activities with an increasing focus on early academic learning, including letter recognition, phonics, numbers and an awareness of science and nature." "Combined play and interactive activities with an increased focus on early academic learning, including letter recognition, phonics, numbers and an awareness of science and nature." Refer to the Middle East specific CV Writing Service, for help to write an up-to-date CV for application to Educational Institutes in the region. Search for Lucrative Jobs in Dubai on the best aggregator for jobs. Current teaching job vacancies in the Middle East.